Students with special needs continue to face a number of challenges in our nations’ schools and communities. A study published in the Journal of School Psychology found that students receiving special education services for behavioral disorders and those with more noticeable disabilities are not only more likely to be bullied than their general education peers, but are more likely to engage in bullying behavior themselves. Participants in the study were 816 students, 9 to 16 years of age, from nine Midwestern elementary and middle schools in one school district. From this total group, 686 were not receiving special education services (categorized as “no disability”), and 130 were receiving special education services (categorized as “observable disability,” “non-observable disability,” and “behavioral disability”). 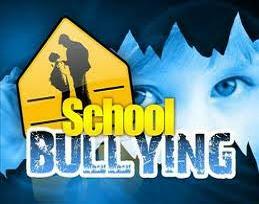 Data on students’ involvement in bullying, office referrals, and prosocial behavior were collected. Self-report measures were used to assess students’ experiences with bullying and victimization and how often students engaged in various aggressive and prosocial behaviors. 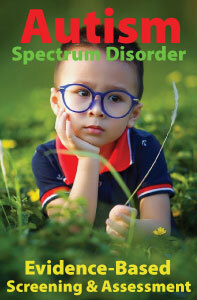 Lee A. Wilkinson, PhD, CCBT, NCSP is author of the award-winning book, A Best Practice Guide to Assessment and Intervention for Autism and Asperger Syndrome in Schools, published by Jessica Kingsley Publishers. 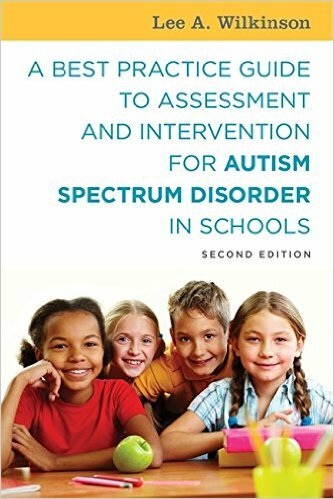 He is also the editor of a volume in the APA School Psychology Book Series, Autism Spectrum Disorder in Children and Adolescents: Evidence-Based Assessment and Intervention in Schools and author of the new book, Overcoming Anxiety and Depression on the Autism Spectrum: A Self-Help Guide Using CBT. As a special education teacher, I am my students' biggest supporter and confidante. Within the walls of my classroom, students share personal stories of bullying under the "dome of confidentiality." Students are involved in all of the strategies listed in your article, but, sometime, nothing seems to work. That's when I take advantage of my status in our small school and I, personally, address the bullies. I do this in a very non-confrontational way by approaching them casually on the schoolyard. I start a friendly conversation with them that leads to a discussion about my role as special education teacher. I usually talk about how everyone learns differently and we are all better at some things. Then I share my feelings about how I will not put up with anyone making fun of my students or teasing them about being in the "special" class. I let them know that I expect all of my students to be treated with respect, just as I encourage them to treat others with kindness. I let them know that I would appreciate their co-operation. This may sound rather simple and idealistic, but it works. It's only when some new child comes to the school that I might have to repeat my message.